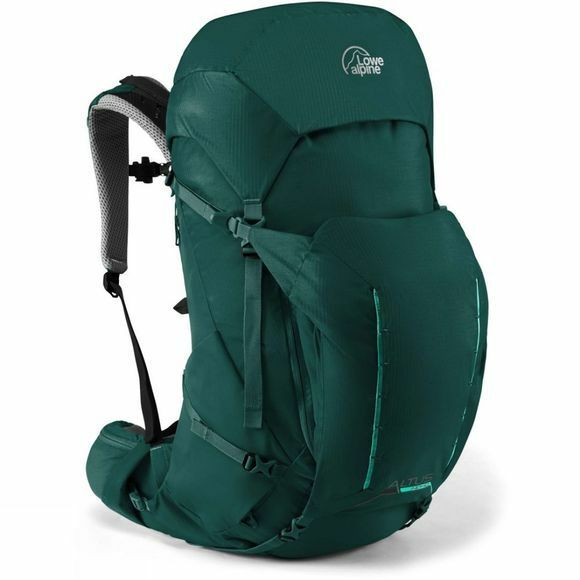 The Altus ND40:45 from Lowe Alpine has a female-specific fit for lightweight Alpine hut to hut hiking and winter walking in the mountains. Features a U-shaped front opening and zip divider. 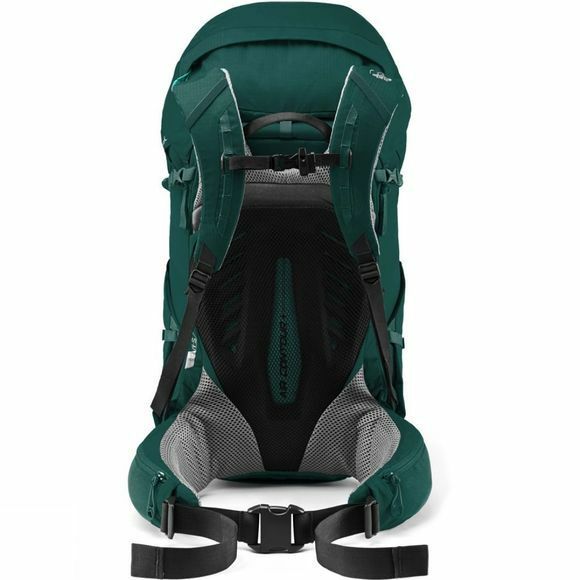 The ND Air Contour+ carry system has a female-fit lumbar pad and hip fin configuration.